Welcome to meteorological Spring and welcome back everyone who was away for Spring Break! Now we just need mother nature to catch up with the calendar! 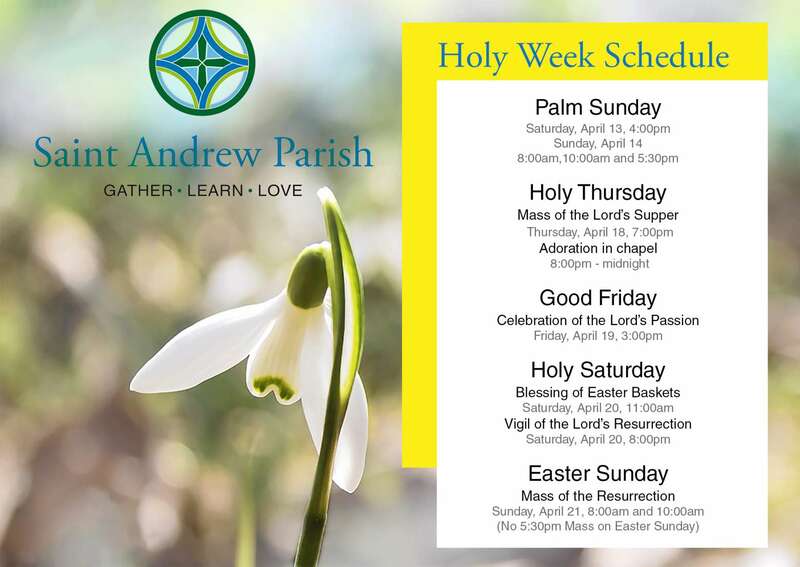 Here are a few important notices from the parish for the week ahead. 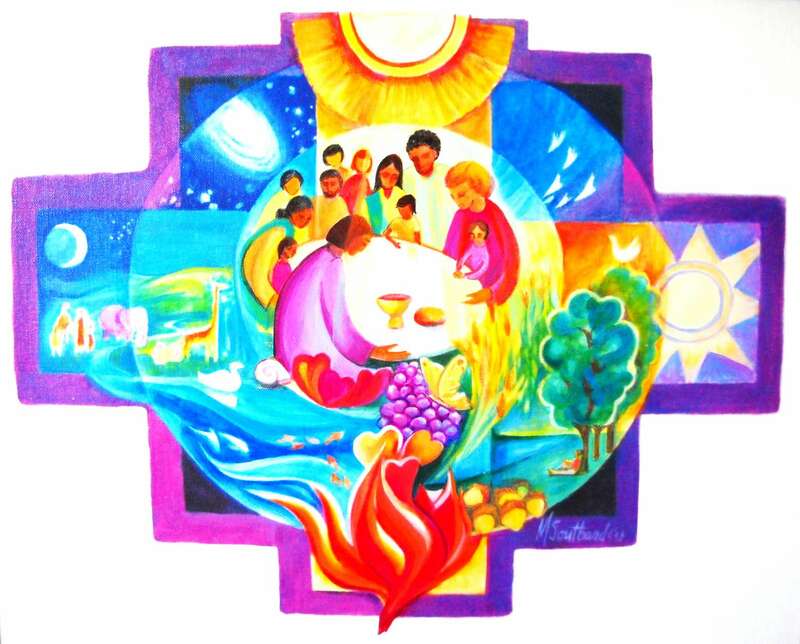 Our annual Lenten Parish Mission will be on Friday, April 5, Saturday, April 6, and Sunday, April 7, 2019 at 6:30pm. 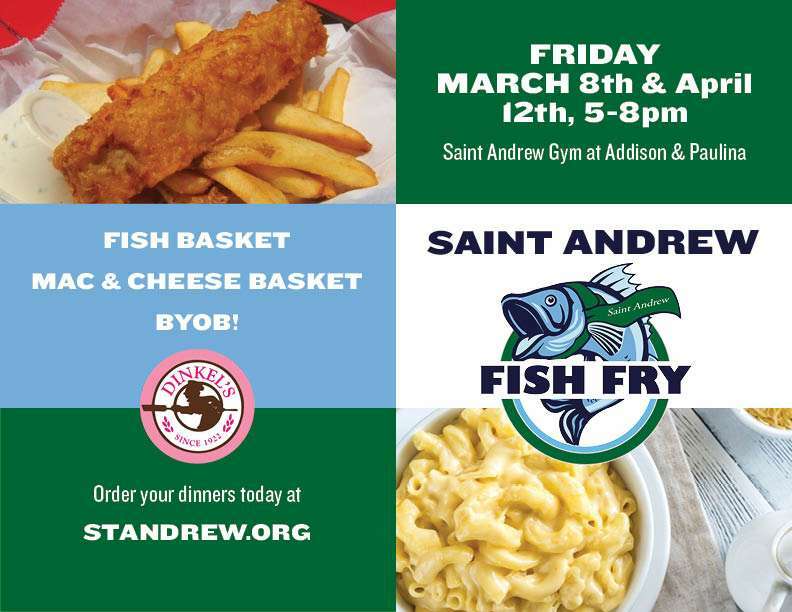 As the annual premiere faith formation event in our parish for all ages, we ask that every parishioner make at least one, if not all three nights of the parish mission. For more details about the mission, read more, and please watch the video below from our presenters who share with us their hopes for the Parish Mission. 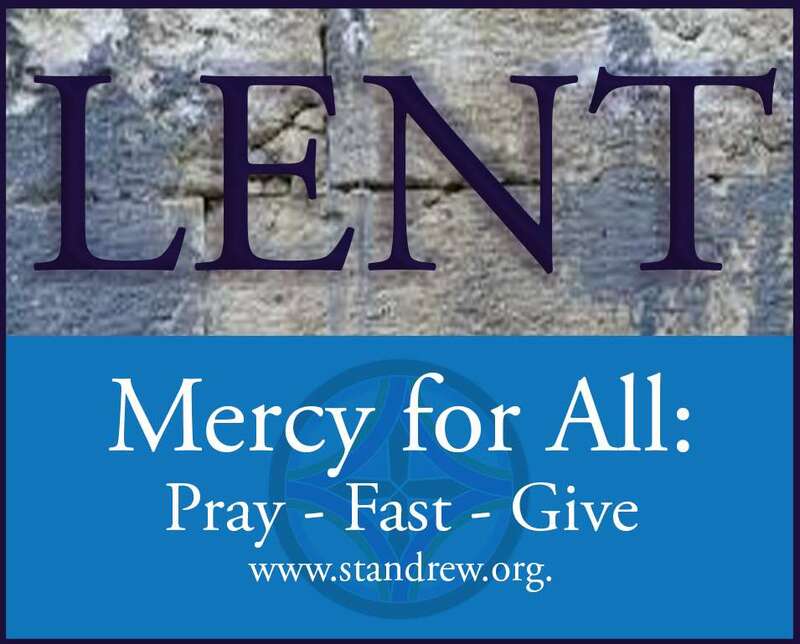 During Lent, our parish theme is "Mercy for All: Pray - Fast - Give." 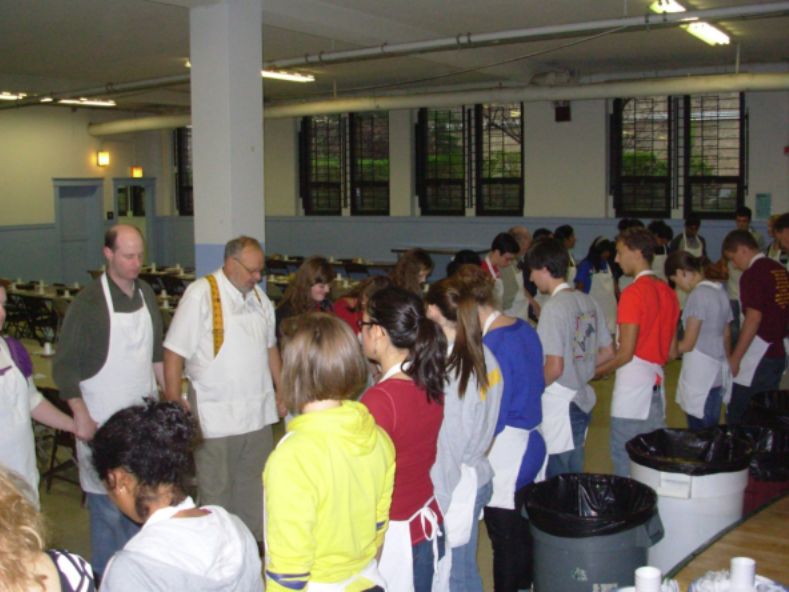 We invite all parishioners to know more fully about the efforts we make as a community to help those living on the margins in the world, the nation, our community, and in our local community. This past week we posted something on Facebook that we hope you saw. We published a new page on our website at www.standrew.org/openforum. In the future we will regularly post meeting notes from our various parish committees on this webpage so that everyone can be aware of any current conversations concerning the parish. We recently posted the notes that were taken from the attendees of the Listening Session on Clerical Sexual Abuse held on Thursday, March 7, 2019 in our auditorium. We'd encourage you to read the notes. If you have additional comments or concerns that should be brought to the attention of the staff or to Bishop Bartosic, please send us a note at info@standrew.org As always, if you know of anyone or you yourself have experienced sexual misconduct by any cleric, employee, or volunteer associated with the Church or any other organization. We ask that you call civil authorities immediately by dialing 911 or call the Cook County States Attorney at 312-603-8600. For your convenience, we've included a copy of yesterday's bulletin. Have a great week!